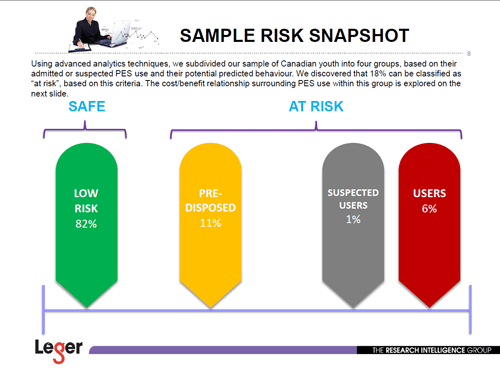 Between March 23 and April 24, 2014, Leger – The Research Intelligence Group – conducted a survey on 2,997 Canadians between the ages of 10 and 18. The survey was completed using Leger’s online panel, LegerWeb. Read the full results of Leger’s survey by downloading the report below.